Are you using Siri, Google, or Alexa? When you talk to your home assistant, you’re part a growing number of “smart homes”. The convenience of the speaker demands that it always be on, ready and waiting for you to say “Hey Siri”or “OK Google”. Once triggered the device records the command, sends the data to servers for processing, and figures out its response. Smart speaker users can log in to view the history of queries on their accounts. This prompts some concerns that these mega-companies will use the information for financial gain. For example, those talking about an overseas holiday might start seeing related ads on their computers. It’s difficult to anticipate all the ways the assistant could prove too good a listener. 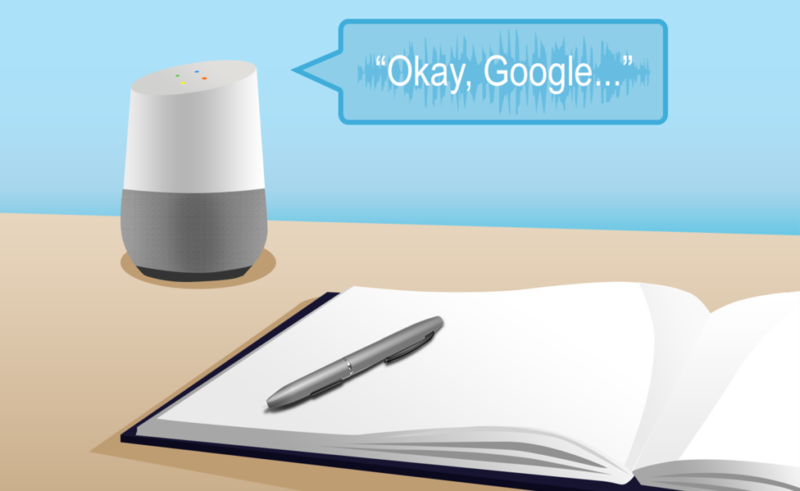 In one case, a voice assistant recorded a private conversation and sent it to the couple’s entire contacts list. Clear your Assistant history. Don’t leave everything you’ve ever asked it stored on the company server. The assistant will relearn your commands quickly. Want more questions answered about setting up a smart speaker to be safe and reliable? We’re here to help. Call us on 1800 552 776.